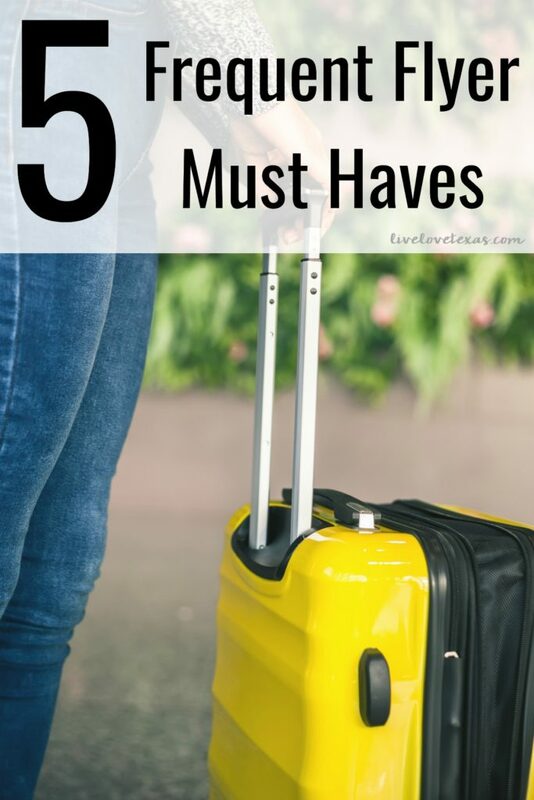 Have the most enjoyable travel experience you can with these 5 Frequent Flyer Must Haves. These are the best travel tips to keep you comfortable no matter how long your trip is! These 5 Frequent Flyer Must Haves was sponsored by Best Buy. This year I’ve been traveling for business more than ever before. It’s been so much fun to explore the country and network at the same time. But traveling can get exhausting and stressful quickly if you’re not prepared. 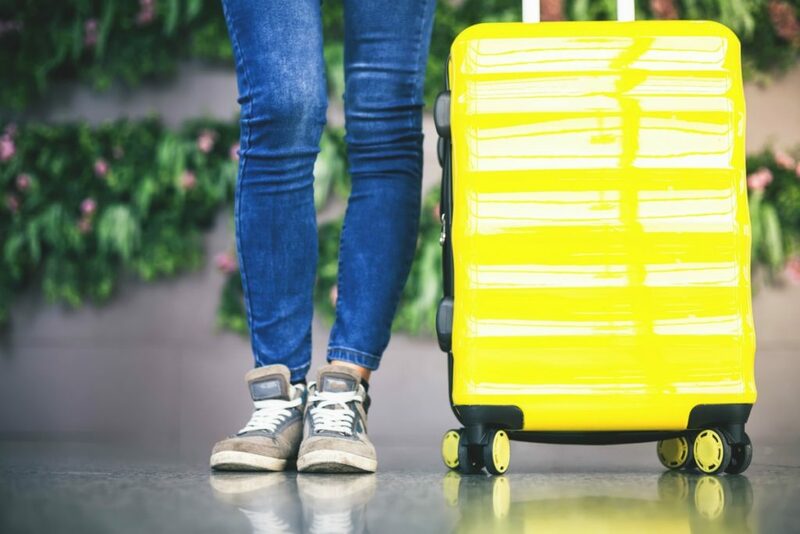 A little preparation and you can have the most enjoyable trip possible with these 5 frequent flyer must haves below! 1. Packing Cubes. This frequent flyer always carries onto planes. The last time I checked a bag was 12 years ago and it was such a hassle. These days almost all the airlines charge you to check and you risk them losing your bag…even on a direct flight. I’d rather take my chances with overhead bin space than not have everything I need when I get to my final destination. To maximize the space in your carry-on bag, use packing cubes. They’ll not only help you make the most of your space but will also keep everything organized. 2. Water bottle with a built-in filter. Like everything else at the airport, water is expensive. Bring your own water bottle to the airport (empty, of course, so you don’t have a run-in with TSA) and fill it up at the hydration centers near the restrooms at most airports. 3. Lightweight sweater. The temperature at airports and on planes is all over the road. Either dress in layers or make sure you have a lightweight sweater in your bag. This will also save you from using the airline’s blankets. 4. Portable phone charger. Most airports and some planes these days have lots of outlets for the frequent flyer to charge their devices. But not every airport or every plane has these. And if there are lots of delays, you can bet these outlets will be at a premium. Keep your battery charged no matter what by bringing a portable battery charger with you every time you fly. 5. Noise canceling headphones. 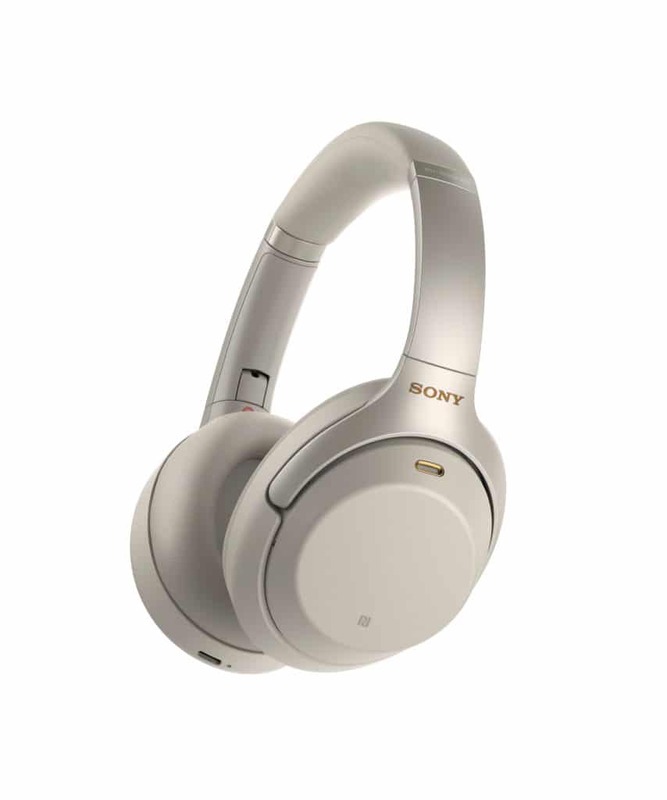 At the top of my list for frequent flyer must haves is Sony’s WH-1000XM3 noise canceling headphones which combine effortless noise canceling, a comfortable design, and impressive battery performance. You can completely block out the loud noises of the airplane and other passengers effectively so you can listen to your favorite music, audiobook, or movie without interruption. No matter how long your flight, the Sony WH-1000XM3 headphones have got you covered with up to 30 hours of battery life. And when the battery does run out, these headphones have a quick charging option which gives you five hours of playback with just a 10-minute charge! Do you travel a lot? What are you frequent flyer must haves?